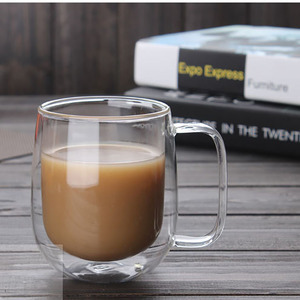 11 YRS Shenzhen Acceds Science & Technology Development Co., Ltd.
11 YRS Chongqing Xingyuan Glassware Co., Ltd.
2 YRS Cangzhou Changbo Technology Co., Ltd.
Our technic such as hand painted, decal printing, frosted decal and color spraying, pattern carving, etc. 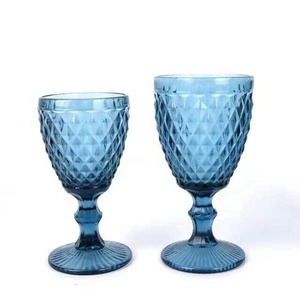 We aim to be your one stop glass ware supplier . 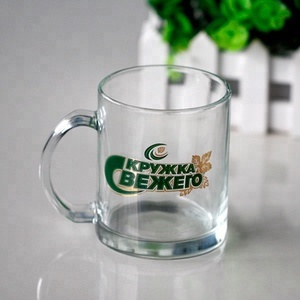 Your sample fee must will be refunded to your bulk order cost. 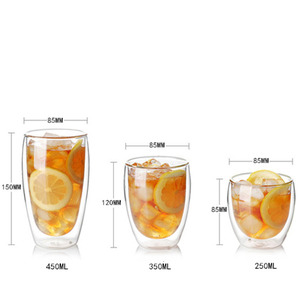 2 YRS Foshan Sing Gwan Trade Co., Ltd.
1 YRS Anhui Fungchoi Glassware Co., Ltd.
Alibaba.com offers 220,260 glass cup products. About 35% of these are glass, 6% are cups & saucers, and 2% are bottles. 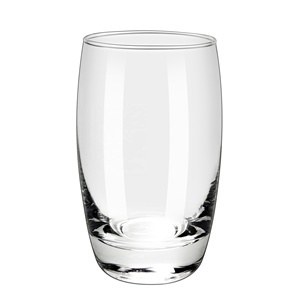 A wide variety of glass cup options are available to you, such as ce / eu, ciq, and sgs. 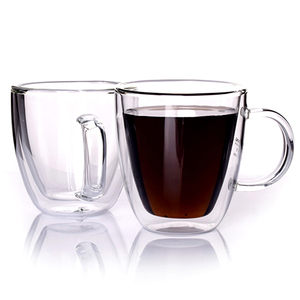 You can also choose from black, white. As well as from free samples, paid samples. 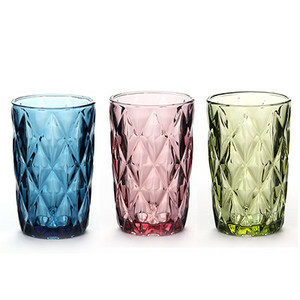 There are 220,260 glass cup suppliers, mainly located in Asia. 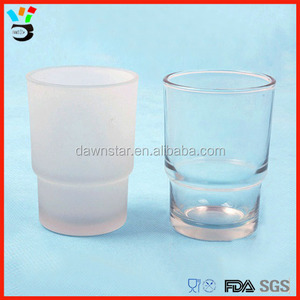 The top supplying country is China (Mainland), which supply 100% of glass cup respectively. 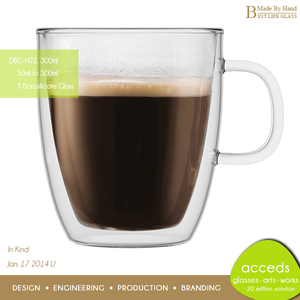 Glass cup products are most popular in North America, Western Europe, and South America. 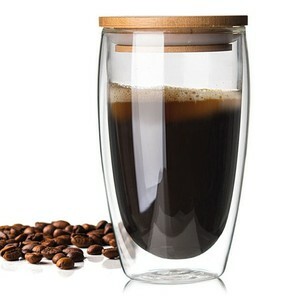 You can ensure product safety by selecting from certified suppliers, including 26,821 with ISO9001, 18,434 with Other, and 4,047 with BSCI certification.